Does this sound familiar? The change in generations, the freedom of people moving from one job to another more frequently, and the rules governing employing people all seem to be on the employees side. In some cases this is correct, but having great staff in your business is essential for your success, and in order to develop them, you need to change your perspective. 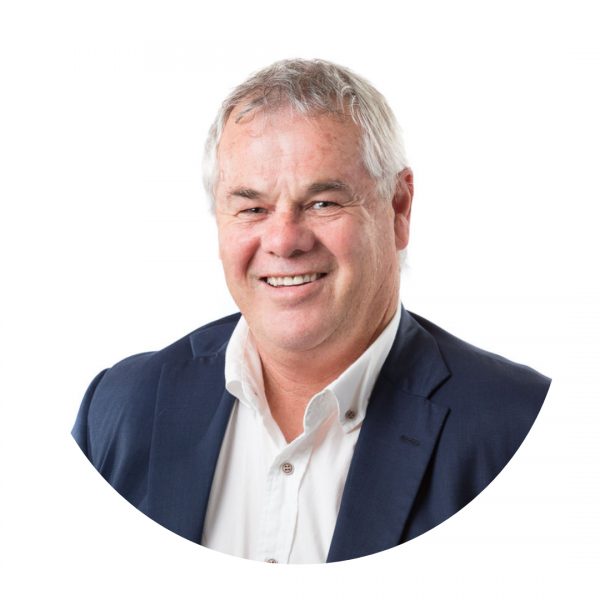 My name is Geoff Everist, and I have over 20 years experience achieving amazing results for business owners across every kind of staffing issue you can imagine. 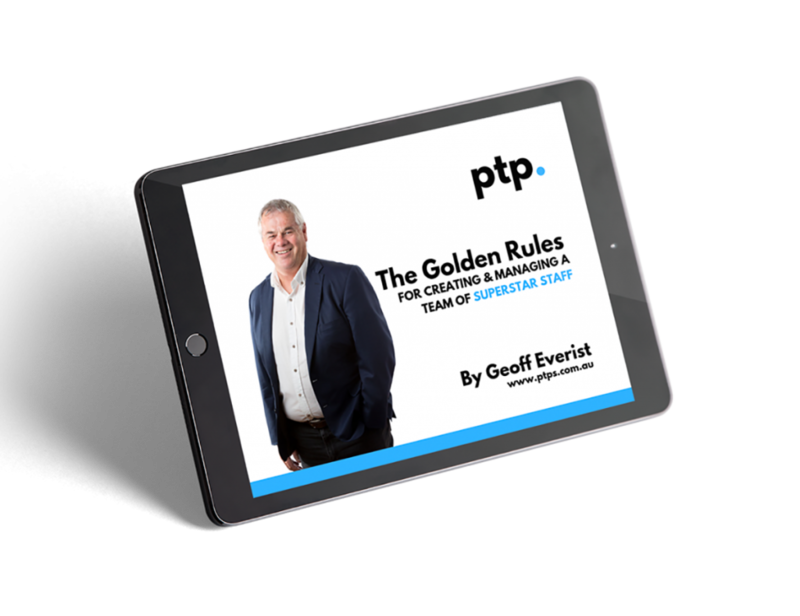 I have written this book revealing the top four rules I have found for creating a team of superstar staff members who work together to achieve success, and most importantly, enjoy working within your business. Book your FREE Business Health Check with Geoff Everist – Spots are filling fast!